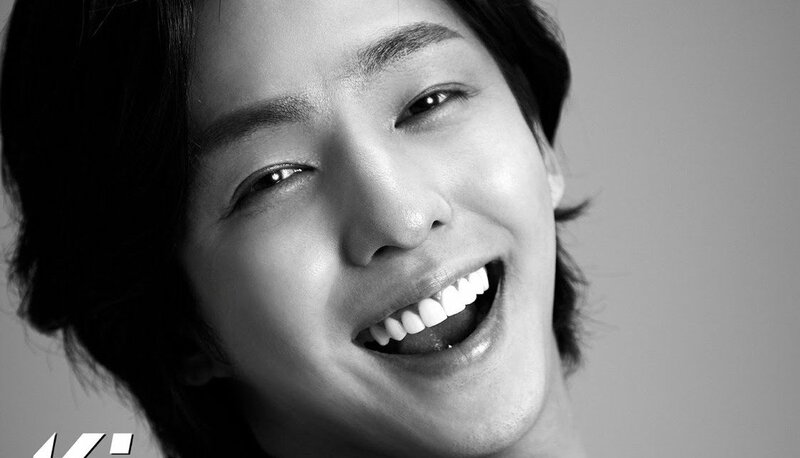 Fans of Super Junior singer turned actor Kim Kibum, the wait is over! The baby-faced actor will be holding his “Memory of Love” fan meeting in Singapore and you are invited! Kim Kibum, more commonly known as Kibum, debuted in 2005 as a part of the largely popular South Korean boy band Super Junior but left the group on 2009 to pursue his acting career. After his television debut on 2004, he has a total of 10 dramas and 2 movies under his career belt. His appearance on popular K-dramas such as “A tree with deep roots” and his main role in the widely acclaimed drama “I love Lee Tae Ri” has set his transformation from the idol image to an actor. Following the much success fan meeting attended by 3000 fans in Bangkok, Central World Live Hall earlier this year, Singapore fans will be pleased to know that Kibum will be singing his new songs during the event and also be interacting with his fans through various games. If that’s not enough, VVIP ticket holders will also get to handshake with their favorite idol as well as attend a photo session (group of 10 at a time) at the end of the show! 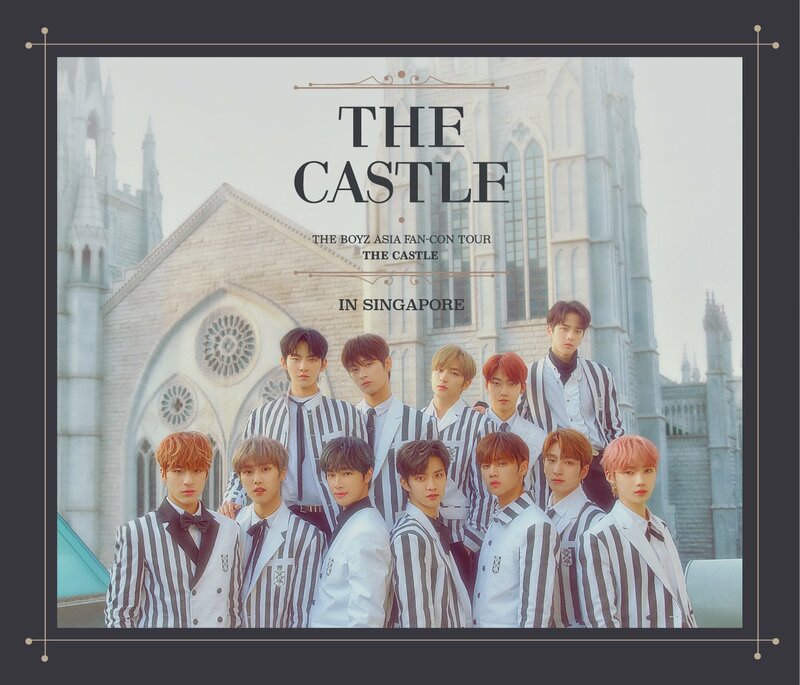 Tickets are available for sale via SISTIC (http://www.sistic.com.sg) while they last! Be sure to follow Fast Track Events on their Facebook page HERE for more information about the upcoming fan meeting!